Krystal Sobaskie is an American actress and singer based in New York City. As a company ensemble member with PopUP Theatrics, Krystal devises and performs in new immersive theatrical performances around the city. In partnership with WP Theater and PopUP Theatrics, Krystal is helping develop a new project titled: Liar. 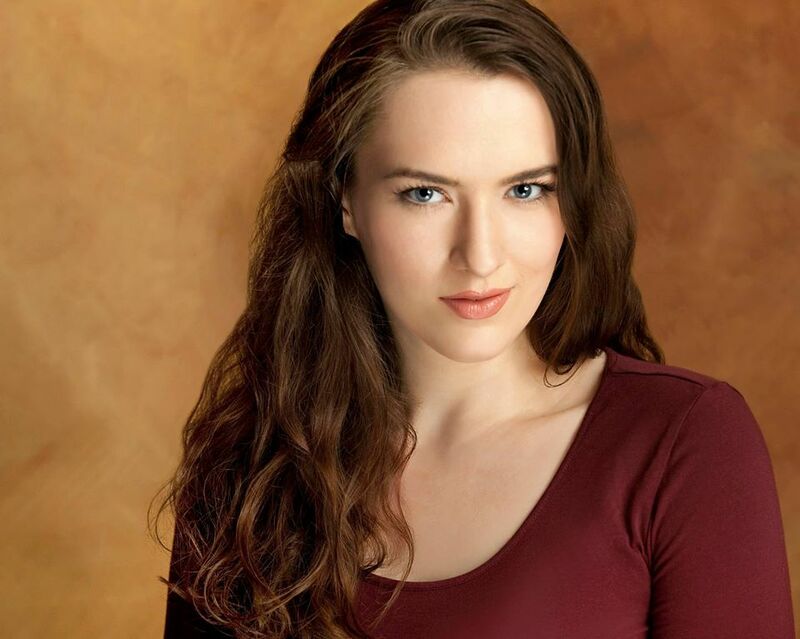 In 2019 Krystal continues her studies with Wynn Handman and regularly acts in early readings of new scripts at The Writer’s Dojo. Krystal is performing two songs from the musicals: Strike! and Bystander written by Eric Grunin and Ed Levy as part of Primary Stage's ESPA 10th Anniversary Concert. Swing by Jimmy's No. 43 in the East Village at 4:30PM. No Cover Charge. Krystal is performing in an early interactive public workshop of Liar devised by PopUP Theatrics in domestic partnership with WP Theater. Join us June 29th on the Brooklyn Bridge and July 1st on The Highline. Krystal was one of four actors invited to be a part of TedxBroadway Young Professionals Program, 2017. Krystal is performing in a new immersive play, Inside, with PopUP Theatrics inside Madeleine L'Engle's Library where she wrote "A Wrinkle In Time" at The Cathedral of Saint John the Divine. Connect with Krystal on social media. Follow her @KSobaskie . Here's to creating inspiring and thought provoking art. Want to stay up to date? Sign-up for her Newsletter. Krystal is involved in a number of musical workshops, immersive theatre performances, and theatre activism projects.